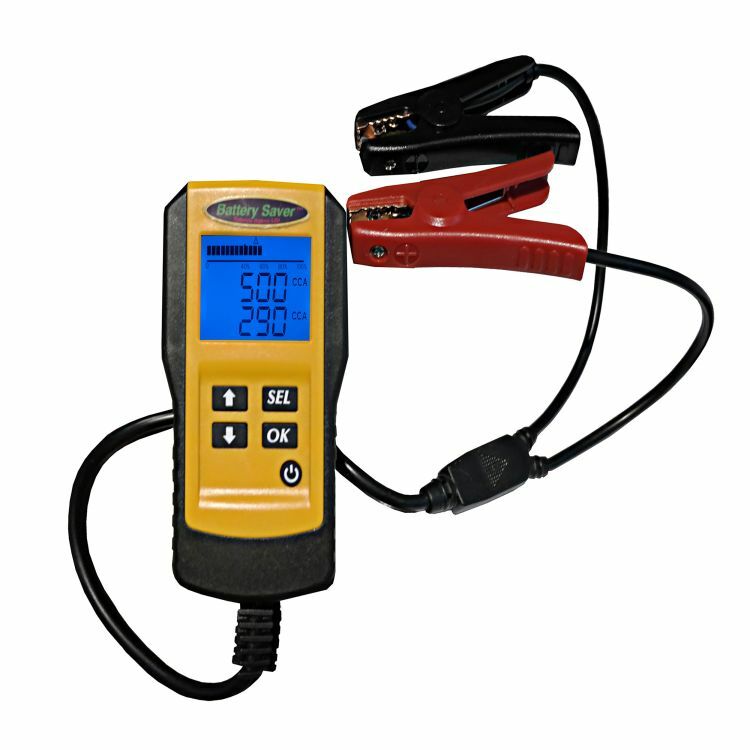 The Battery Saver 4342 is an advanced 12 Volt CCA, Voltage, and Internal Resistance digital tester. The tester features CCA testing, an internal resistance check, and displays the battery's voltage with battery capacity percentage bar. Its easy to use "Clip-On" design allows you to easily take it from battery to battery. It monitors the exact voltage of the battery, tests how much life is in the battery, and can check the power output of your alternator. This model can test batteries as small as 100 CCA all the way up to 1500 CCA. This advanced tester will give you all the information you need, for a fraction of the cost of the more expensive professional testers. Do you own the 4342? Please, tell us what you think about it. It helps us provide you with better products. Please note that it may take up to 72 hours for your review to appear.